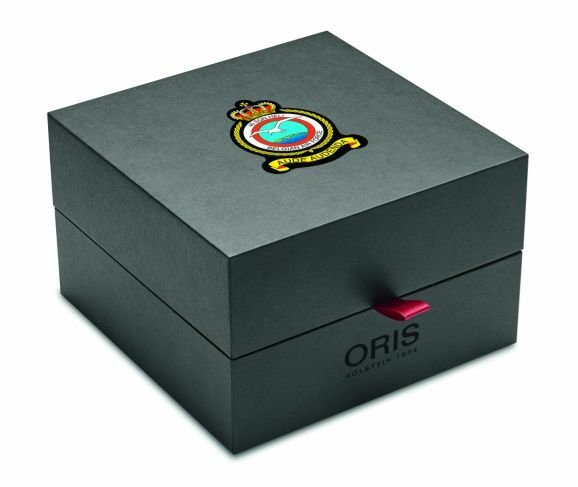 Oris is proud to announce the 40th Squadron Limited Edition, a watch that celebrates a new partnership with 40th Squadron Heli, the Belgian Air Force search and rescue team. 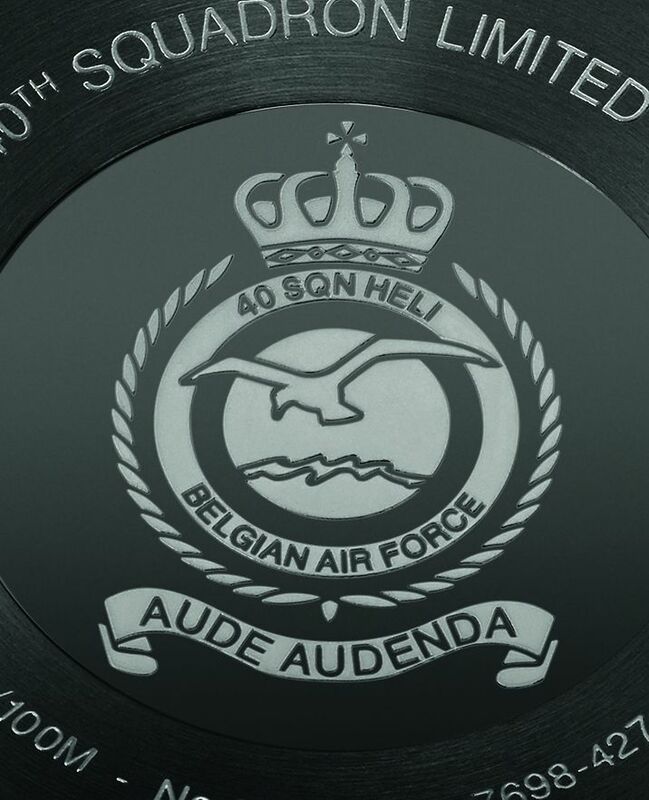 The squadron was formed in 1974, and in nearly five decades of service has saved countless lives. 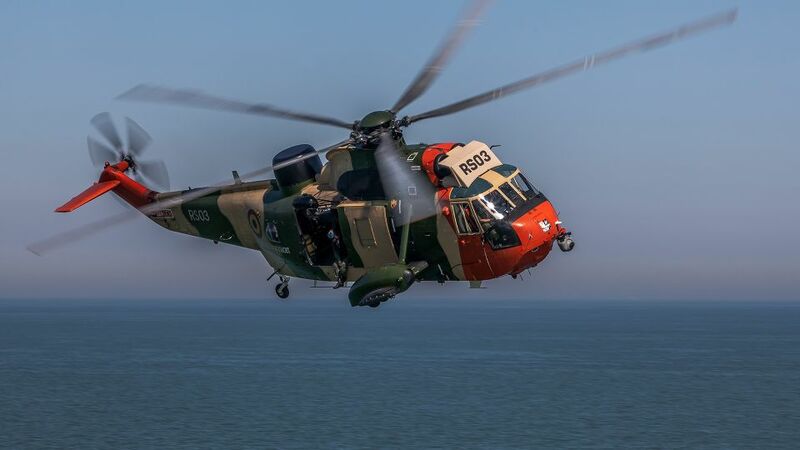 The model's military-inspired detailing reflects the orange, green and beige livery of the Sea King helicopters the 40th Squadron operates, and the caseback is engraved with the squadron's insignia. The case, in stainless steel gun metal grey PVD, measures 45mm. It has a domed AR-coated sapphire crystal, an engraved caseback, and it is water resistant to 100 meters. Movement is the Swiss automatic Oris caliber 752 (base Sellita SW220-1) with 26 jewels, 28,800 vph and a power reserve of 38 hours. 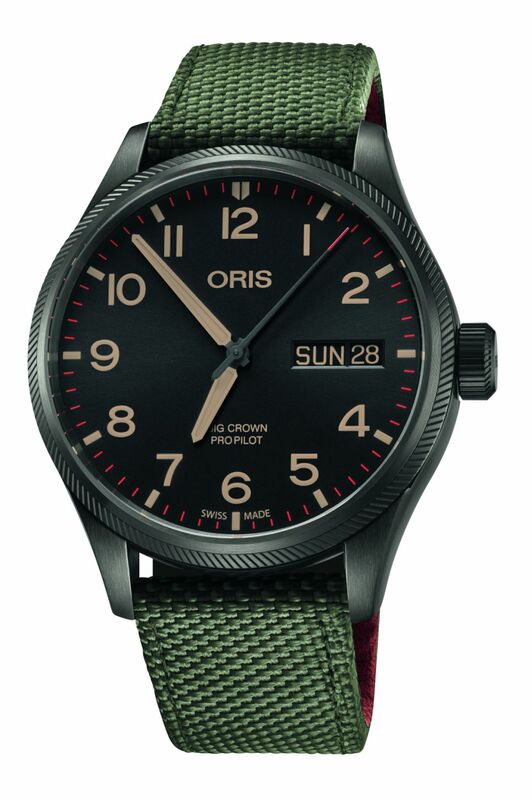 Personalized Oris red rotor. 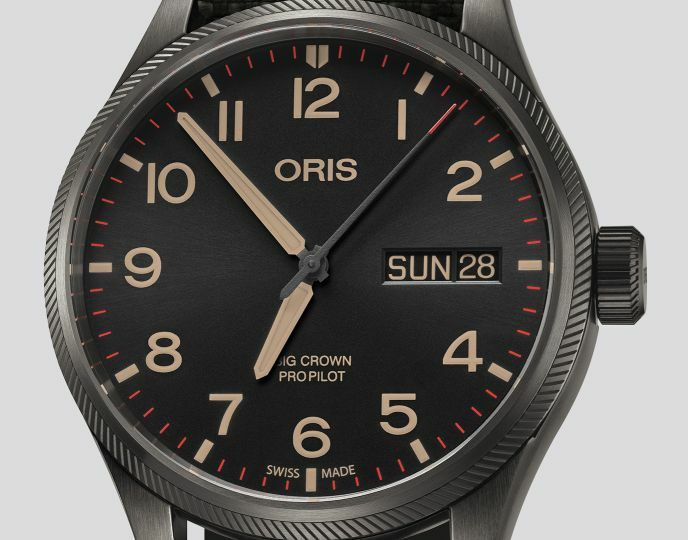 It has a black dial with beige and red printed numerals and indices. SuperLuminova hands. 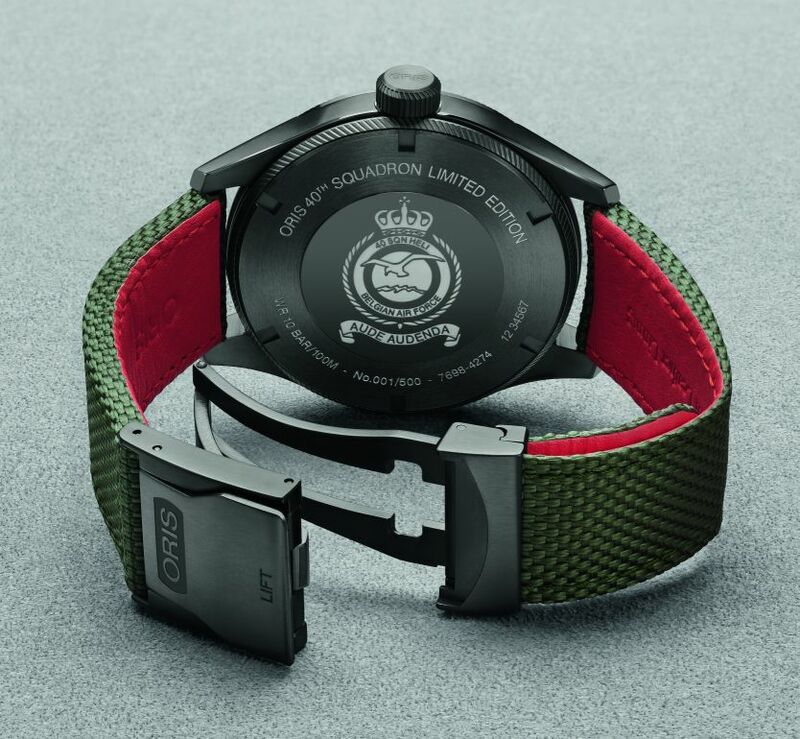 It comes on a 22mm green textile strap with a steel gun metal grey PVD folding clasp. 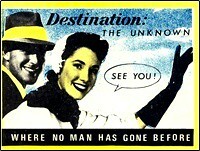 Available as of July 2019. MSRP is 2,150 Swiss Francs. Nice solid looking watch and band. I prefer the deployant clasps, and I prefer the single side swing out one as being more comfortable than the bulky butterfly ones. YMMV. Thanks, Very attractive color scheme!